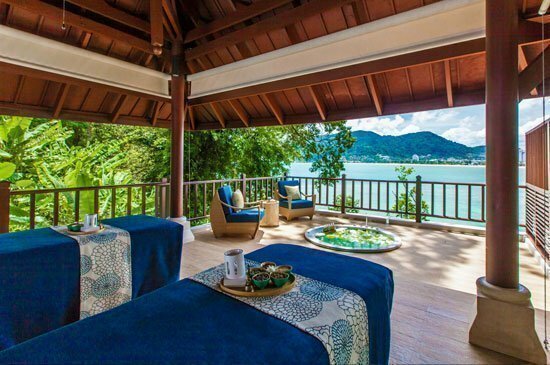 Phuket, 29 April 2016 – Amari Phuket invites guests to experience the magic of healing with a simply perfect matching of Thai massage and yoga. This bodywork uses a special form of yoga, merging rhythmic massage with assisted yoga poses and acupressure along each of the body’s pressure points, which are known in Thai as “sen”. One’s energy will be restored, guests will feel more relaxed in mobility and flexibility, and blocked energy will be released. The 60-minute massage is priced at 2,100 THB net. From 1 May to 30 June 2016, guests will receive a special additional 30-minute massage for free. Amari Phuket’s Breeze Spa is open from 11:00 to 21:00 daily. For more information, please call +66 (0) 7634 0106-14 extension 8809 or e-mail phuket@breeze-spa.com.